$1 off all Beers all day Monday, including our lunch hour from 11am to 3pm. Open for dinner at 5pm. From the owners of the original O Sushi at The Grove, we bring you KOMÉ, our newest and most exciting Japanese restaurant. Sit down at our traditional sushi bar and enjoy watching, as our executive chef prepares you the freshest sushi made from the finest ingredients. 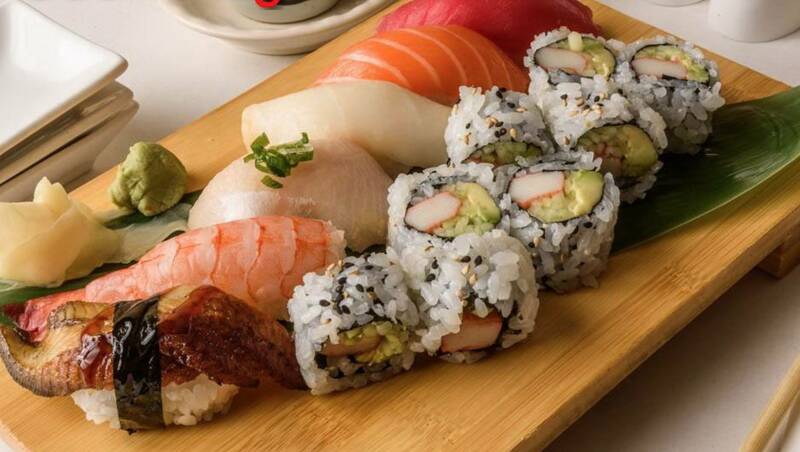 At the traditional sushi bar, you can enjoy the simplistic yet powerful flavors of our nigiri, sashimi, and rolls.